We all know that games are a great way to learn and to motivate students, and I recently had was the prefect opportunity to test a lot of the games I use. I’ve already mentioned our Friday classes here, they are the occasion to give extra lessons to those who need them or who ask for them. It has to be pretty motivating to get a student to stay at school an extra hour or two instead of going home at the end of a long week. Instead of offering revision exercises, I got twenty-two volunteers willing to test and give their opinions on a variety of games, not bad I think! They played a variety if games in groups, after completion or after a set time they wrote their opinions and moved on to another game. 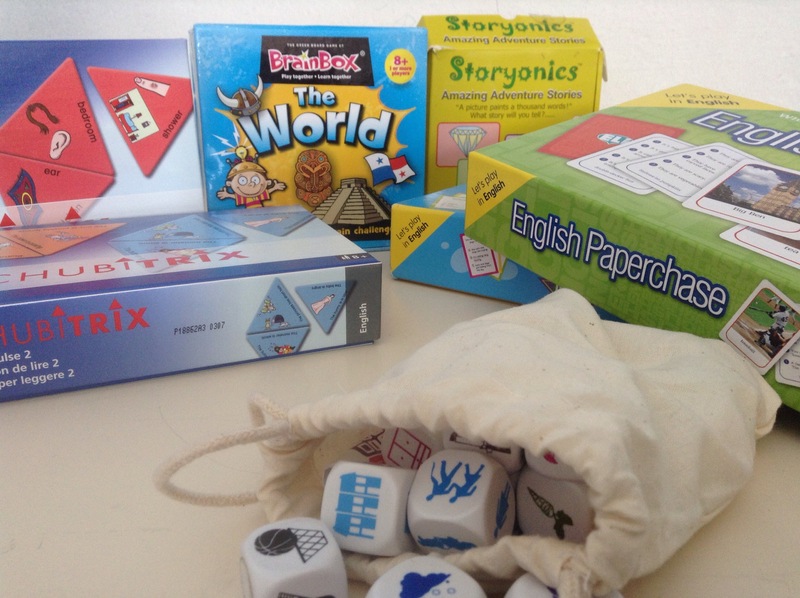 The games we played were Roundtrip, Schubitrix English dominoes, Brain box world, Storyonics, Talking Dice, and English Paperchase, which you can see below. Paperchase was probably the most popular overall, the students loved the speed and challenge, they also said they liked learning about English life, personally I think they also enjoyed the movement and the chance to stand up a bit in the classroom. Actually the “game” they enjoyed the most wasn’t really a game at all. A local supermarket recently ran a promotion campaign where it offered miniatures of its products, I’d asked friends and colleagues to collect them for me. The students loved playing with these little objects, I started them playing “shop”, asking for ” a few…” or “a little…” – spot the teacher! However they soon took over and invented other games, hiding the objects in their hands and making their partner guess for example. 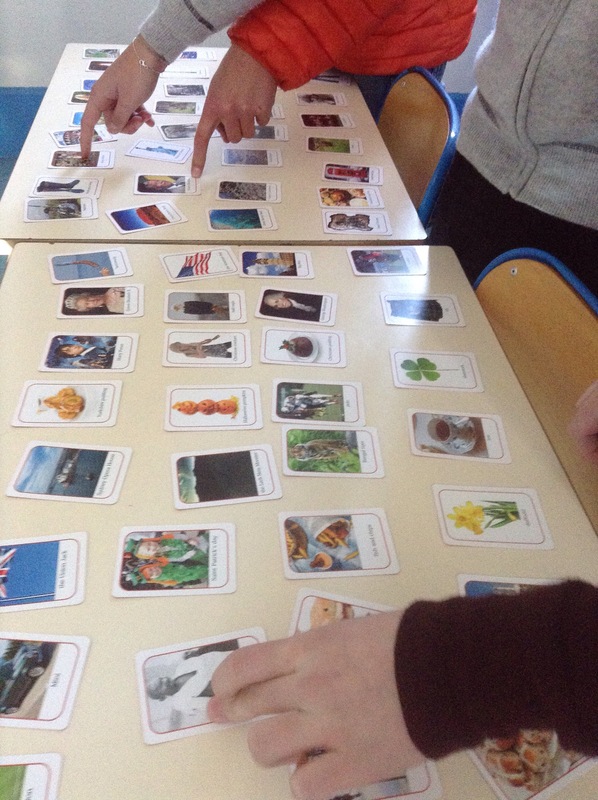 The hardest games according to my students were those that involved creating stories using the dice or storytronics cards. They preferred games with an aspect of challenge, a possible winner and loser. A lot of the games I use are not specifically designed for ELT students, for example brainbox, but the students still love playing them. Anything that gives them a challenge, and has a clear solution makes happy students, and anything that gets them speaking English makes me a happy teacher, the perfect way to end the week! 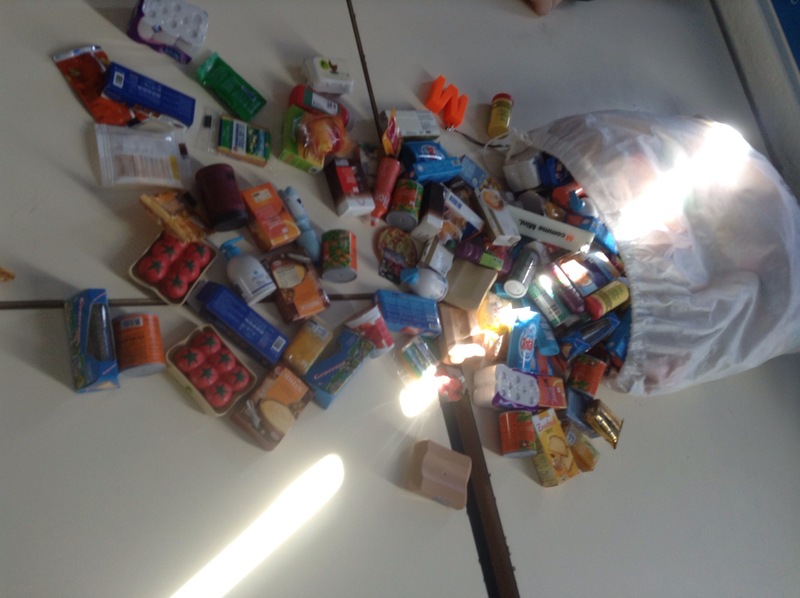 This entry was posted in Fab ideas, Friday classes and tagged EFLideas, ELT, games in ELT. Bookmark the permalink.